These individual Y eyelashes are on strip and each strip can be removed for application and stuck on your hand for easy use or eyelashes can be taken from strip in the box. 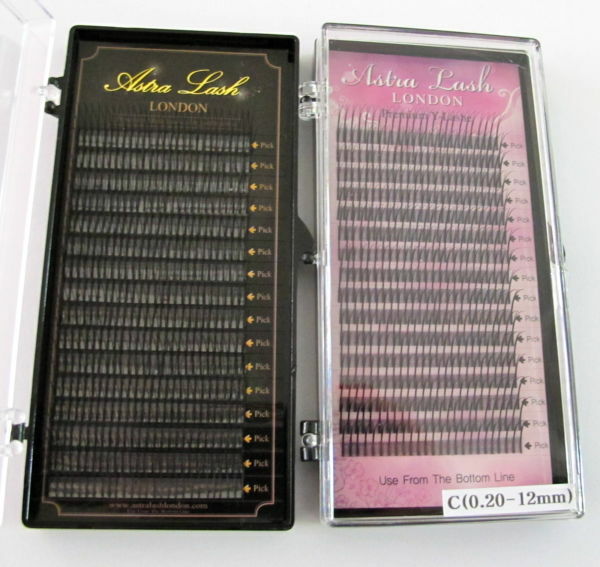 Make your eyelashes look rich. Please note: Orders will be sent in pink or black tray.